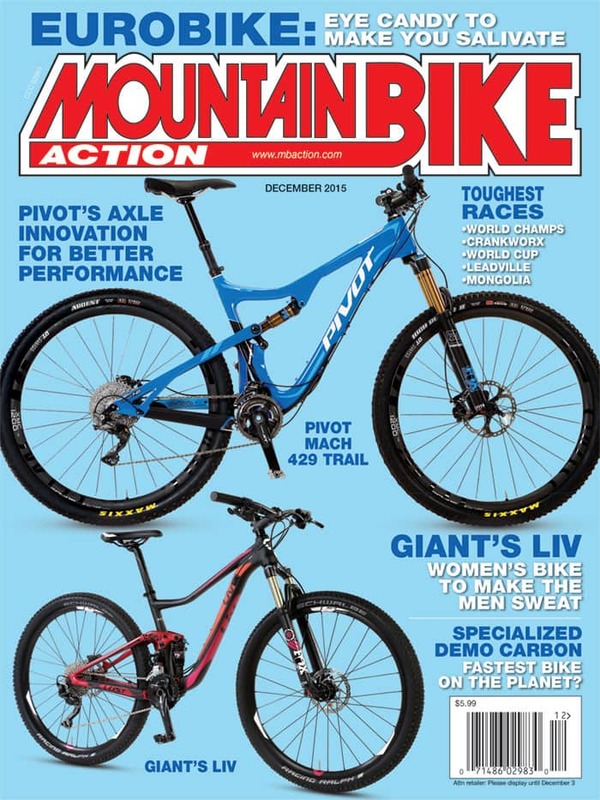 On the Cover: The Pivot Mach 429 Trail takes center stage as the do-it-all trail bike we can’t get enough of. The Liv Lust 2 is a girl’s best friend when it comes to shredding single track. Photos by John “Oh wait, the lens cap is still on” Ker. Is this really the fastest bike on earth? It’s really that easy. We promise.